A Very (c) Old Case I + II, Two interactive plays about unsolved murders in New Amsterdam 1654/1655 during the rule of the West India Company, 2009-2011. 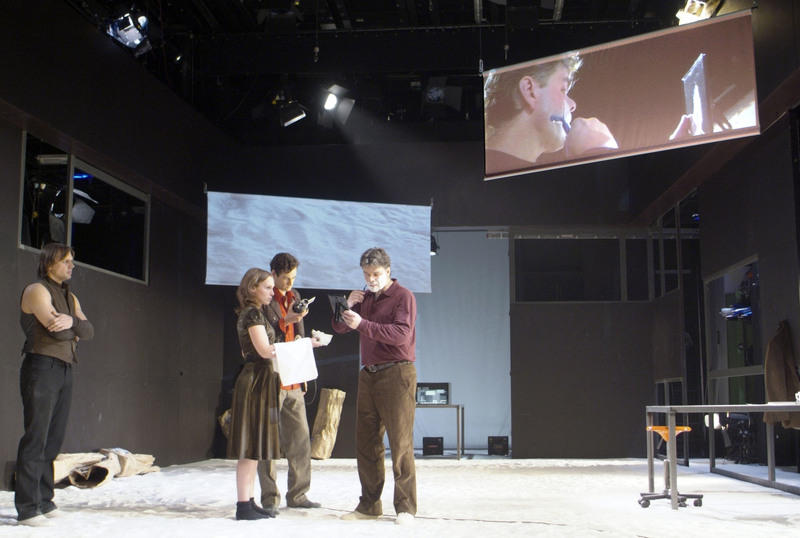 Mephisto, new adaptation of the novel by Klaus Mann, Hummelinck & Stuurman, Amsterdam, 2006. Allein das Meer based on the novel by Amos Oz, Neues Theater Halle, 2005 (D), Theatertreffen, Berlin, 2006. 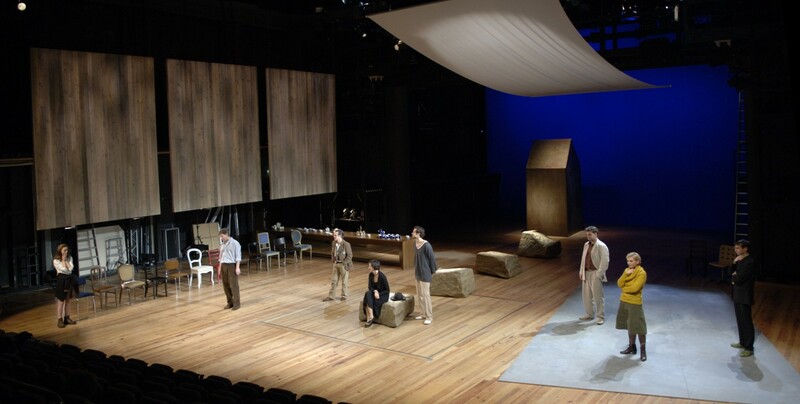 The Same Sea, based on the novel by Amos Oz, The Atelier Princeton University, on invitation by Toni Morrison, Princeton 2004. 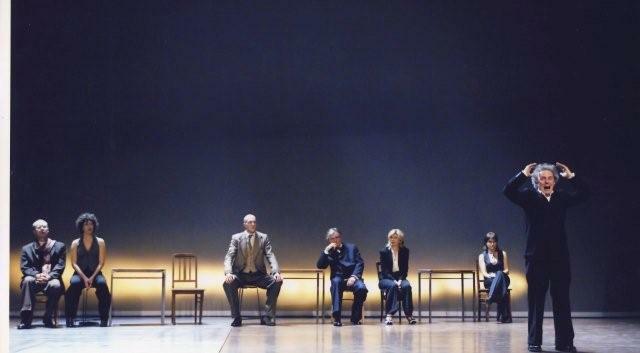 Black Box based on the novel by Amos Oz, Southern Comfort/Hummelinck & Stuurman, Amsterdam, 1999. Biennale Bonn 2000. St. Louis Blues, original libretto for opera by Chiel Meijering, InDependance/Orkest De Ereprijs, Arnhem, 1995. The Tigress, based on the novel by Walter Serner, Southern Comfort/Frascati, 1990. 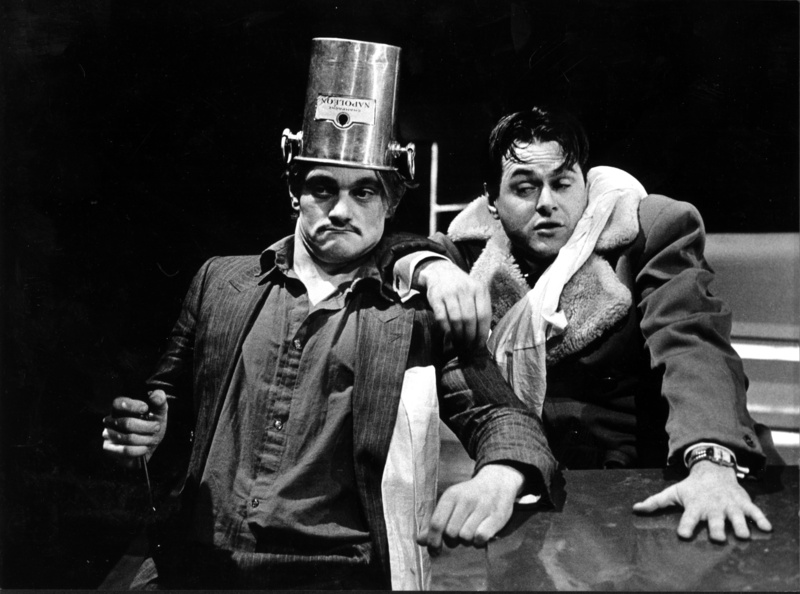 Last resort, original play, De Kompaan, Amsterdam, 1987. 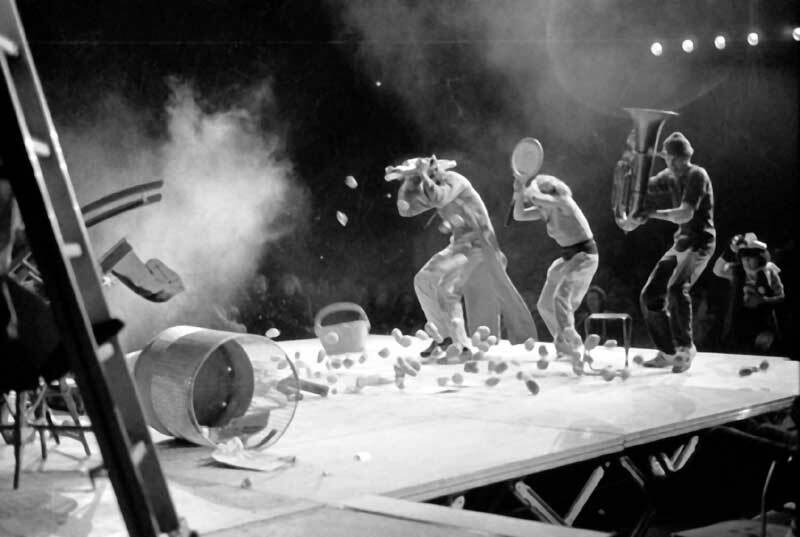 Flametti, original play about the DADA-movement, based on documents, poetry and the novel Flametti by Hugo Ball, created by collective of director and actors of Schlicksupp Teatertrupp, Frankfurt am Main/Rotterdam, 1983. 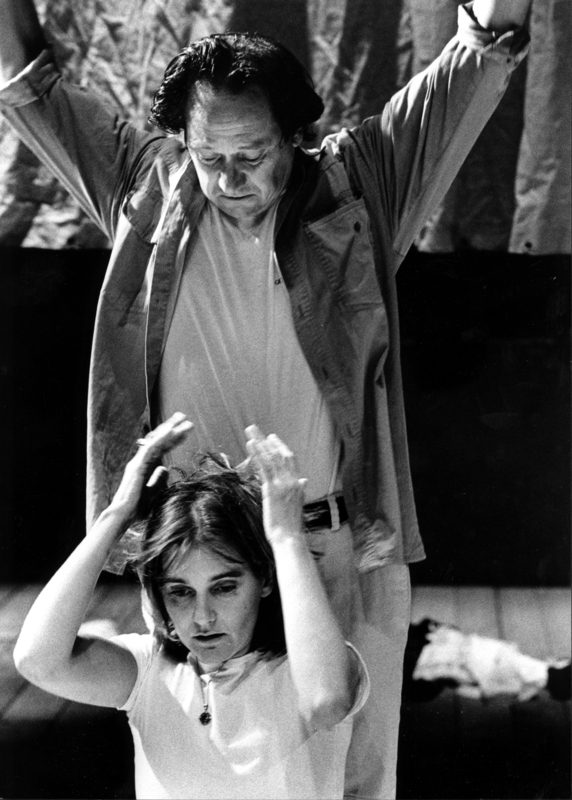 Figures from Contemporary History based on the novel The Lost Honor of Kathrin Blum by Heinrich Böll, Theater Institute University Utrecht, 1977. Forthcoming: Transit, based on the novel by Anna Seghers.